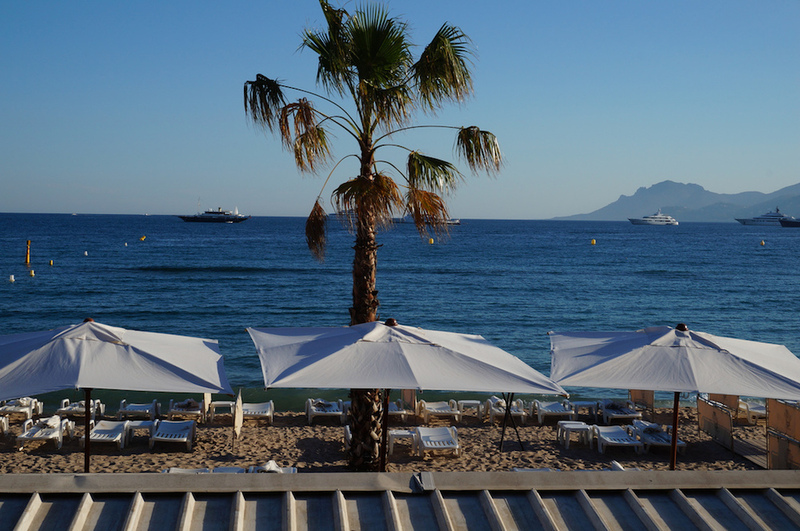 The biggest event in film is returning for its 71st year in the beautiful South of France. For two weeks, Hollywood will take short-term residence along the French Riviera as a number of original films compete for numerous awards such as the prestigious Palme D’Or, Un Certain Regard, Best Actor and Best Actress at the Cannes Film Festival (Festival de Cannes en Français). Having been comparable to “two weeks at the Oscars” the Cannes Film Festival is entrenched in glitz and glamour, with previous celebrity attendees being models, actors and music artists alike, such as Rihanna, Nicole Kidman, Bella Hadid, David Beckham and Jessica Chastain. With Cate Blanchett heading up the panel as President of the Competition Jury, this year’s Film Festival promises to be as magical as the last. Films to watch out for this year include the Spanish psychological thriller Everybody Knows directed by Asghar Farhadi, which will open the Festival. Some of the other most anticipated films being featured include Under the Silver Lake, BlacKkKlansman, Girls of the Sun, Fahrenheit 451 and The Man Who Killed Don Quixote, the Festival’s closing film. Experience Cannes in its full glory during the 71st Annual Film Festival; chartering a luxury yacht to witness this celebrated event is the ultimate experience. Charter for events, day charters or week-long rentals and enjoy the opulence of the French Riviera in true style. Enquire today with Boatbookings to find out more!